The perfect city car. The Smart fortwo cabrio is easy to drive, easy to park and cheap to run. On the open road however, where most convertibles are most at home, the Smart Cabrio is a bit of a fish out of water, with a bumpy ride and a feeling of vulnerability despite an excellent safety record. The new version is bigger and more refined in an attempt to tackle these problems. Its green credentials are also vastly improved. Its still nippy around town and it has a feeling of more surefooted stability on the open road. 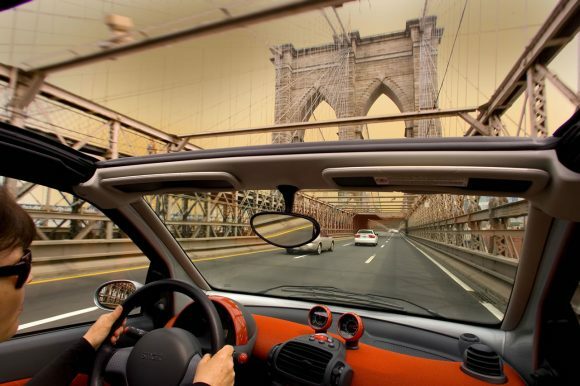 The fortwo cabrio benefits from the tritop fabric folding soft-top. The fabric roof folds away automatically and can be operated at any speed should the weather suddenly change. The fortwo range starts with this most economical model which has exceptionally low running costs and rather pedestrian performance. 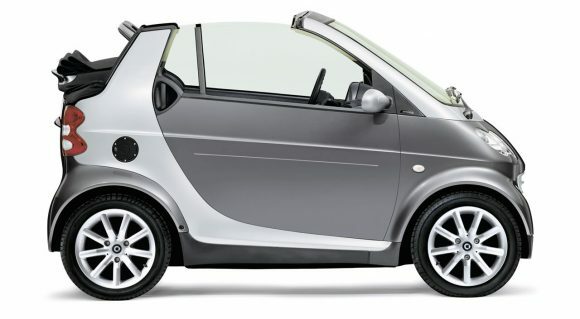 The 71bhp Smart fortwo cabrio is the next step on the ladder to fun, coming in at a very attractive price. It uses the company’s micro hybrid drive to start and stop the engine to save fuel when it is not needed. 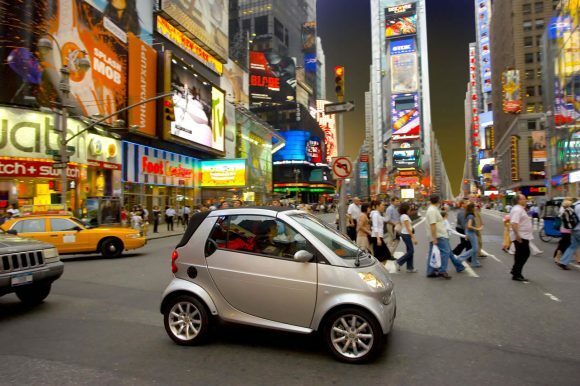 The extremely low emissions mean tax savings in many countries as well as a clean conscience. The fuel economy is pretty impressive too. 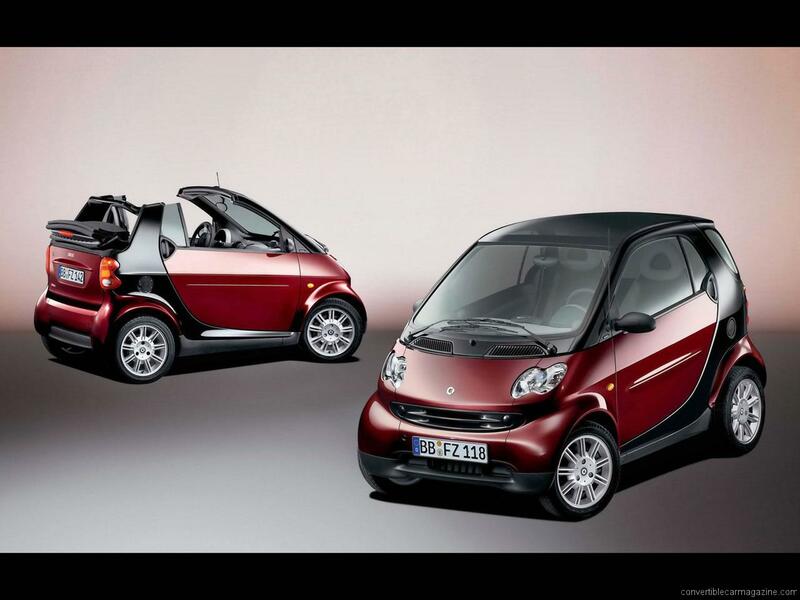 The 84bhp Smart fortwo Passion gets a turbocharger and this makes a big performance difference over the standard car. 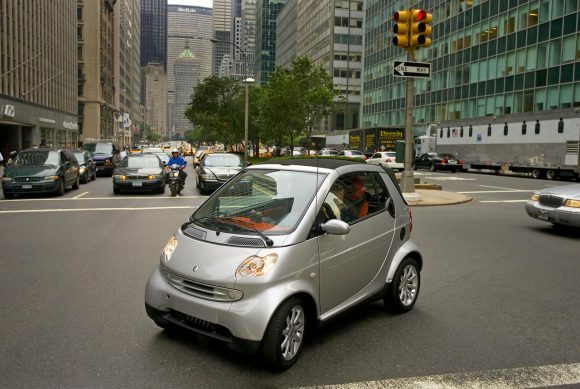 It is spritely to drive with plenty of go to make urban driving easy and entertaining. While not as sporty as the Brabus model it is much improved particularly on the open road. 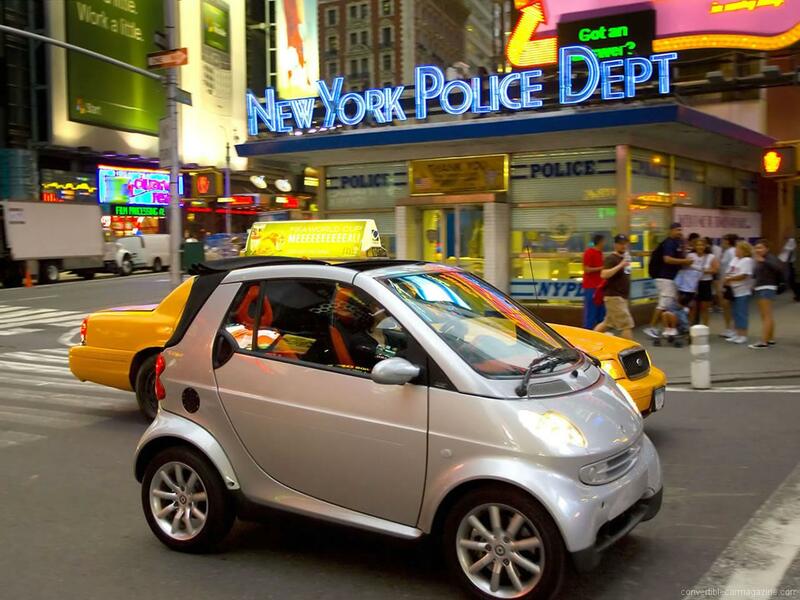 Do you drive a Smart fortwo cabrio? Would you recommend it to others? This Smart already has one owner review, continue the conversation and let us know what you think of the car. “Smartest” car I’ve ever owned, real attention grabber with very good looks, very comfortable with all the “toys”. Fuel efficiency is incredible, only need small weekly top ups and a car with a small efficient & quiet engine, has a “can do” attitude no matter what the weather (Scotland)and will safely pass all the BMW,s & Mercs left stuck in the snow. My best buy ever .. I love it! !